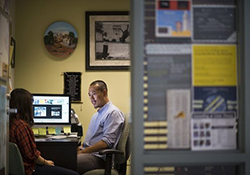 In 2014, a website was launched to support undocumented students across the UC system. The goal for this website is to help undocumented students — both prospective and current — navigate the range of programs and resources offered at UC campuses. 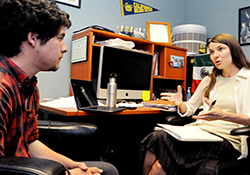 The site was made possible by a collaborative effort between campuses and the UC Office of the President, as well as UC President Napolitano’s initiative to enhance systemwide support services for undocumented students. 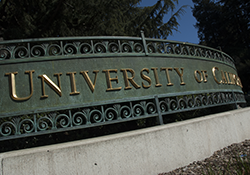 UC campuses offer a range of support services — from academic and personal counseling, to financial aid and legal advising — that can help you balance being a full-time student while handling other day-to-day challenges you may face. In fact, every campus has designated staff or faculty members who can work with you to find the right support on campus and answer your questions. And, if you want to connect with students like you, each campus has a student group, club or organization where you can find an encouraging peer network. 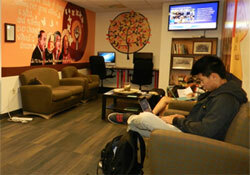 Visit the UC-wide site here.